Classic 390 is cooperating with a vast network of international watch dealers, and we are dedicated to find the watch, you are looking for. We know the prices, we know the watches, and we have the network to find them. Classic 390 are specialists and trendspotters of exclusive Designer Bags from Hermès, Chanel and Louis Vuitton. We are selective and discerned about our items and naturally we offer 100% authenticity. 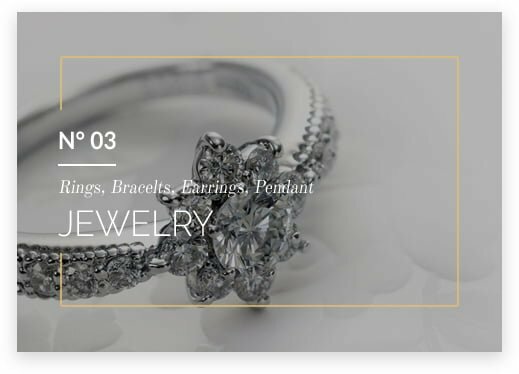 Classic 390 is coorporating with a network of international jewelry dealers. We combine our selection with trust and expertise using certified gemologist services. .
Classic 390 is representing the well known diamond manufacturer Kediam BVBA. We always have a wide range of white, pink and fancy colored high quality diamonds. All our diamonds are delivered with GIA or IGI certificates. Any special requests for diamonds are more than welcome. Is your Rolex Watch in need of some tender, love and care? 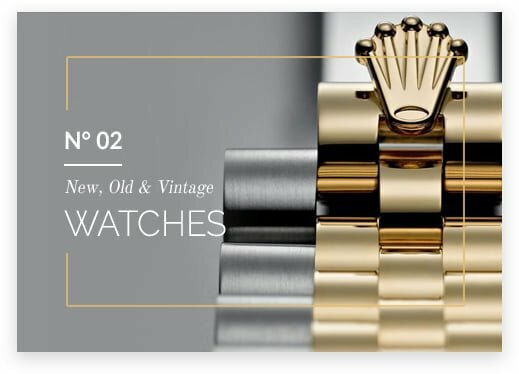 A part of Classic 390 is our in-house Rolex workshop specializing in restoration and repair of your Rolex Jubilee, Oyster or President bracelet. We also cosmetically refurbish Rolex and other high end brands. Classic 390 is your resource for international Art & Design. We specialize in finding rare items around the world. We mainly focus on classical Danish furniture, CoBrA art, POPart and photography. Your passion is our mission, finding affordable luxury for you. Style up with designer bags from Chanel or Hermès, a watch from Rolex, a chair from Finn Juhl, a diamond ring or a cool photo by Helmut Newton.